Queen’s University are introducing Canvas, a brand new University-wide Virtual Learning Environment (VLE) to on-campus and online distance learning students. 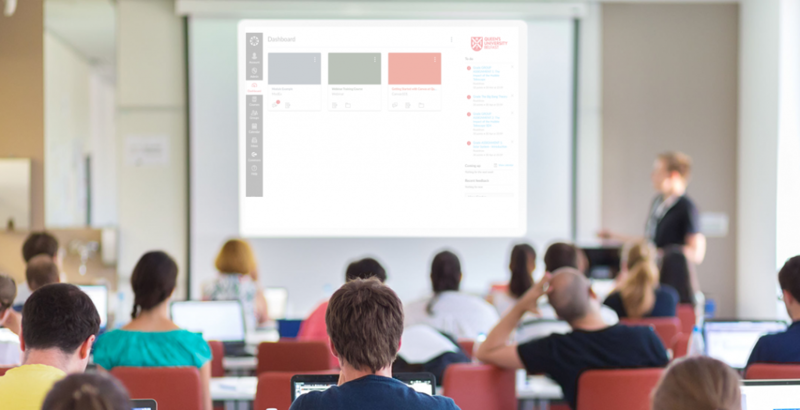 Canvas is a modern VLE, similar to other VLEs such as Moodle or Blackboard and will be used to support learning and teaching activities. This year, Canvas will be used by a select number of modules, as we prepare for University-wide implementation from September 2019. A small number of students are currently enrolled on 177 modules during AY2018/19. This means that if you are not using Canvas this year, you will be this time next year. In partnership with the Students’ Union, we are planning a number of Canvas sessions throughout the year to show you all the wonderful things that Canvas can do. Details of events will be available shortly so keep an eye out, and we look forward to hearing what you think of Canvas. The Queen’s Online VLE (QOL) will continue to be available to you for any of your modules that are not included in the initial phase(s) of the Canvas Implementation during the 2018/19 academic year. Your School will be able to advise you of any alternative systems that may be used for delivery of your modules. In the meantime, you may be interested in learning more about Canvas. A number of useful Canvas guides and resources are linked below.